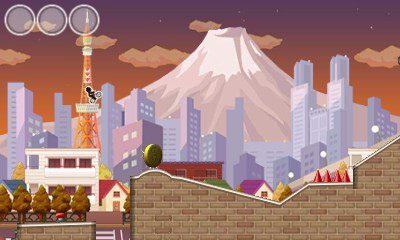 Over in Japan, Bike Rider DX is now available on the eShop for download. Take a look at some footage in the video below. 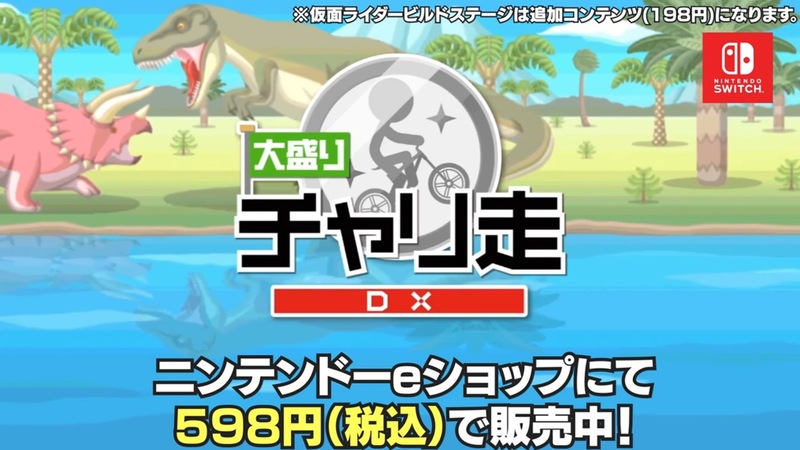 Spicysoft has a trailer up for Bike Rider DX on Switch, which is confirmed to be releasing in Japan this week. View it below. 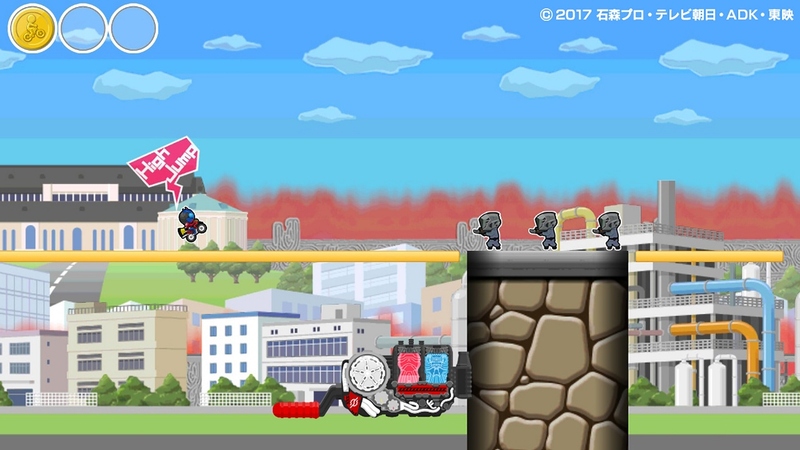 Bike Rider DX is making its way to Switch in Japan this week, Spicysoft has announced. It’s due out on February 8 for 598 yen. A total of 295 courses will be included in the release. You’ll also be able to earn 40 costumes by completing levels and earning tickets. 10 Kamen Rider Build collaboration stages will also be offered through DLC. Grand Prix now features online functionality. Players will be able to compete with others and attempt to earn the highest score. Spicysoft brought two Bike Rider DX games to the 3DS eShop. It’s now looking like these same titles are making their way to Wii U. In Nintendo’s latest financial report, a couple of Bike Rider games are listed for its console. “Bike Rider Ultra DX – Galaxy Tour” and “Bike Rider Ultra DX – World Tour” are mentioned in the report. We don’t have any details about how they’ll play on Wii U or when they’ll be available, sadly.